Describe how a properly working plumbing system protects your family's health and safety. 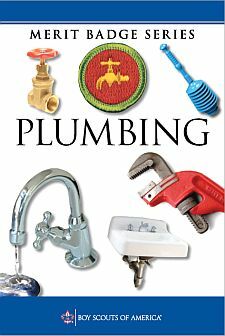 List five important local health regulations related to plumbing and tell how they protect health and safety. Describe the safety precautions you must take when making home plumbing repairs. Make a drawing and explain how a home hot- and cold- water supply system works. Tell how you would make it safe from freezing. Make a drawing and explain the drainage system of the plumbing in a house. Show and explain the use of drains and vents. Replace a washer in a faucet. Clean out a sink or lavatory trap.